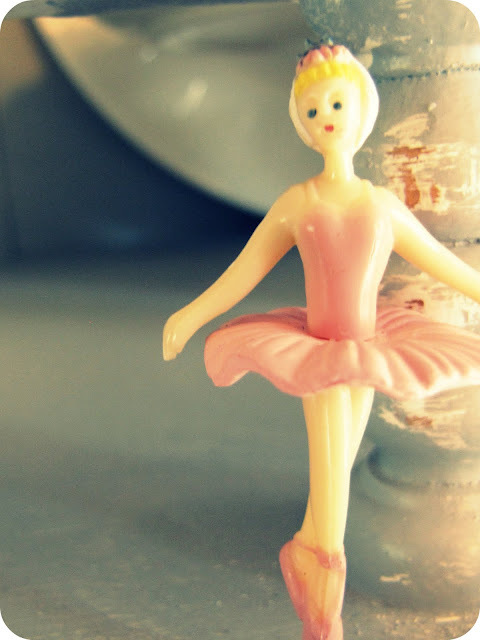 My House of Giggles: Did you ever want to be a ballerina? 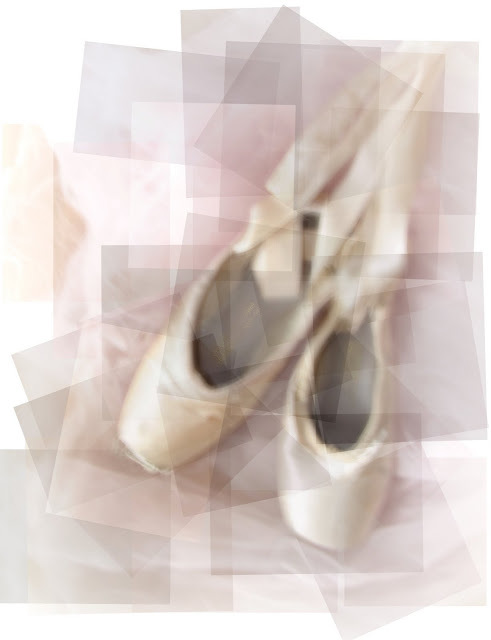 Everything about ballet is just so pink and airy and beautiful. I know the reality of being a ballerina is so very far from my little ballet dream world, but I like to think it's just as lovely as I always imagined. 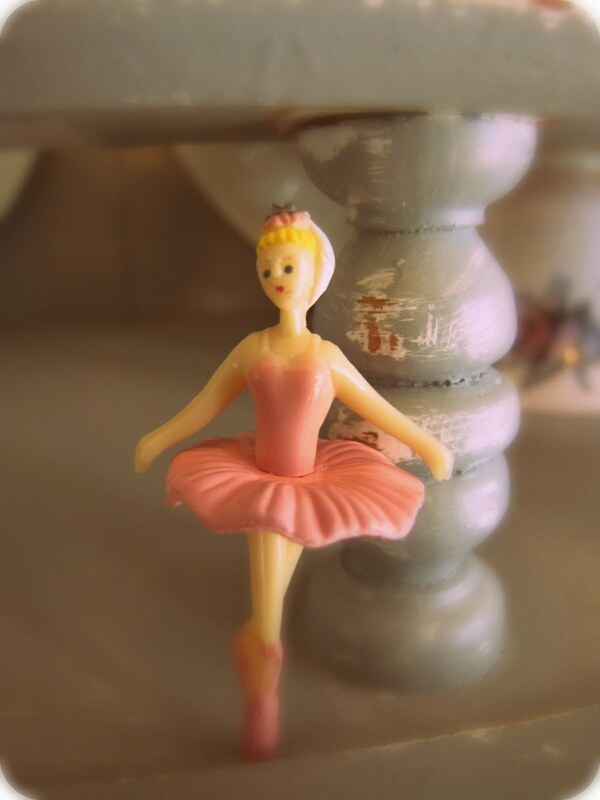 I started ballet classes when I was 24 at a wonderful dance school, with a delightful french teacher and live piano music. I loved every single minute of it. I wasn't very good, but it beats the gym for me any day! Maybe one day I'll be a ballerina again. oh...and take pictures of course. 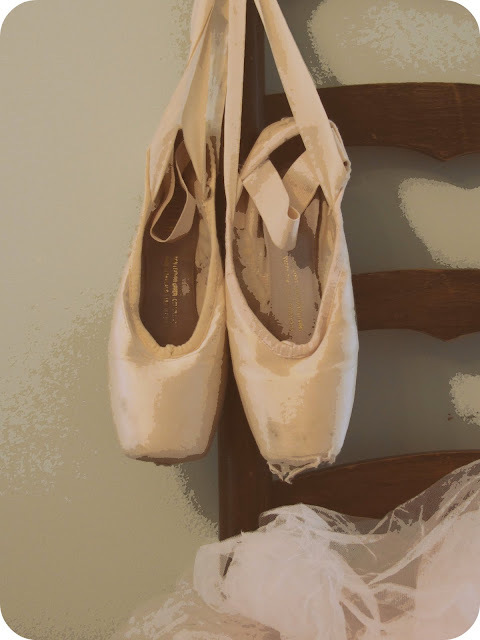 Why are old tattered ballet shoes so lovely to me? Or other pretend ones like me? 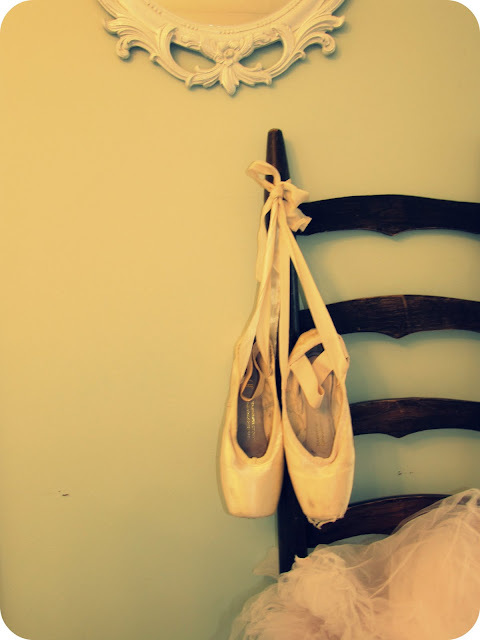 My daughter is obsessed with her Pointe shoes and she has been taking ballet for years. They are worn and frayed and I beg her to let me order new ones, to no avail...she wants no part of new ones, she wants to keep the ones she has "worked hard to make them look like that"
There is nothing prettier than pointe shoes! 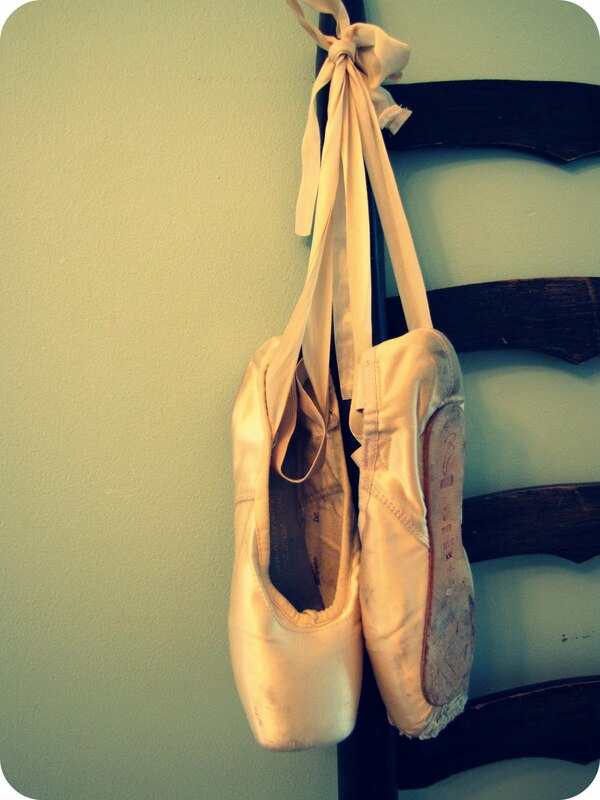 I took dance for about 15 years and I miss it so much! Your pictures are lovely! 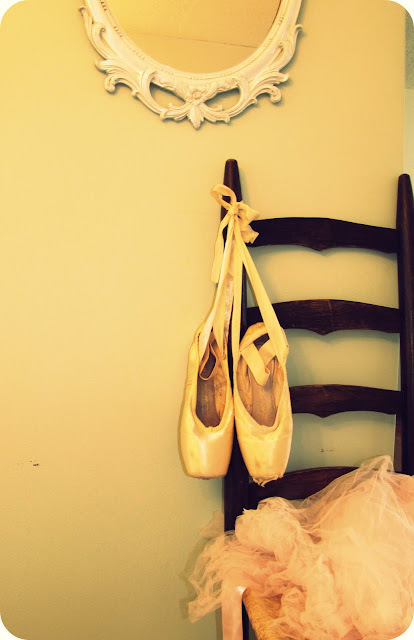 ballet shoes are beautiful...I never wanted to be one but my 4 year old is obsessed! Just last night she was dancing around our living room. Love the photo editing. I am so in your camp with the exercising. Kudos to you for doing something different. I think it just might have inspired me. Have a great 4th. 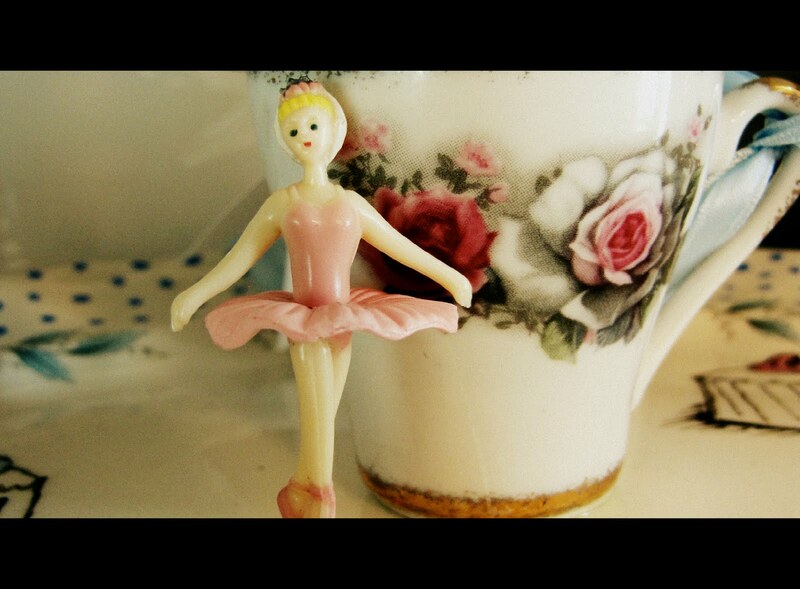 I wanted to be a ballerina too! 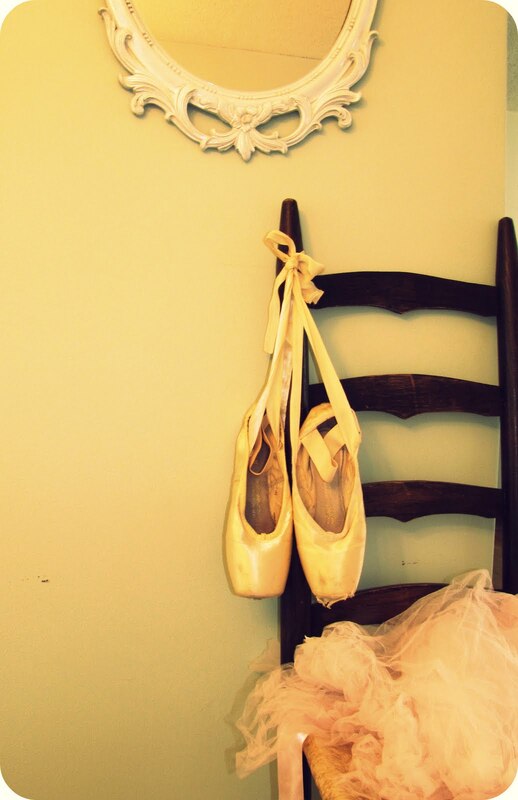 I had pictures plastered all over my walls of well-worn ballet shoes so I totally get it!! Happy Canada Day! I was a professional ballet dancer for a few years and I still teach it every day at a University. And I still love it! I loved your post and love your pictures. Ratty old pointe shoes show the discipline and hours a dancer puts into everything. Love your blog-check it every day! Thank you for posting words directly from my soul. Its not just you. I think you speak for all the little girls inside every woman. 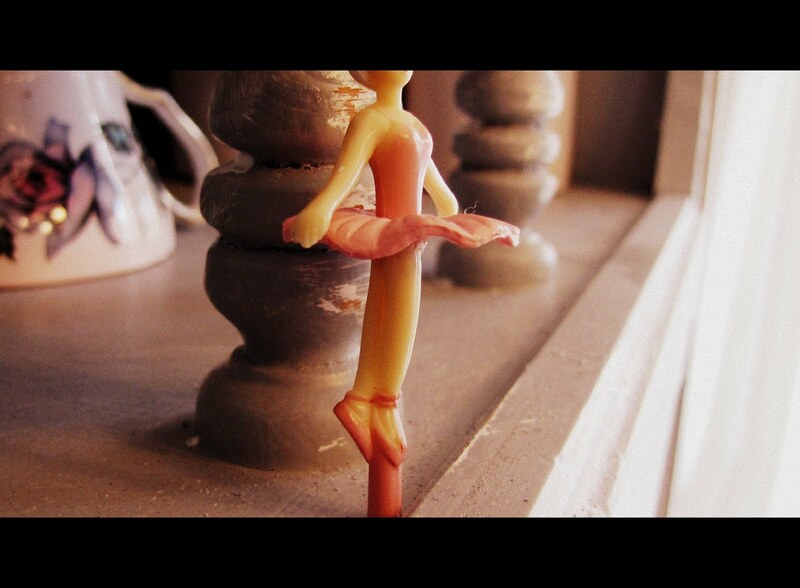 I really don't think I would ever want to endure what a real ballerina has to endure. But for all those spiritual ballerina's ... I believe you spoke for them right here. And there is something to those tired worn out little slippers .... I personally believe they all have a story within them.